Light and versatile, Joan African American Short Hair Wigs can go conservative, casual or glamorous depending on how you style it. 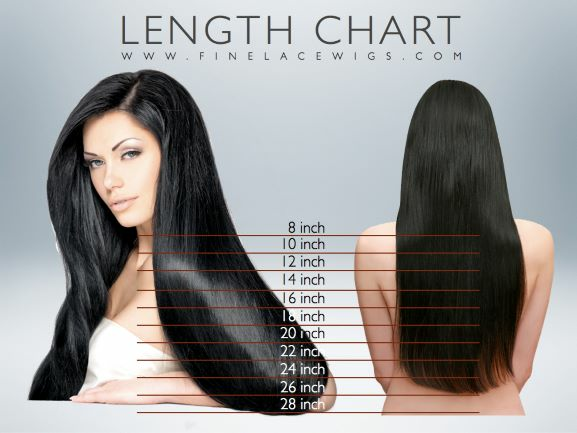 Finelacewigs.com is your trusted source for African American Short Hair Wigs, designed using the finest selection of 100% Natural hair with no synthetic fibers. Our Short Wigs African American are high-quality human wigs offered as short wigs and long wigs.